AS Go Rail has been organising international train passenger transport since 1998. The company is 100% based on Estonian capital. 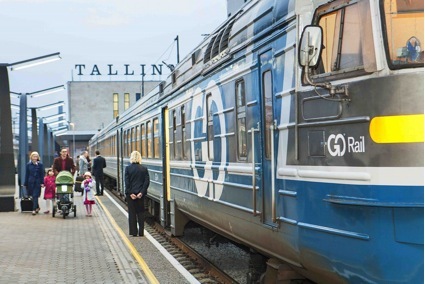 The company also sells tickets for inter-urban passenger trains in the Baltic States, CIS countries and countries connected to them, e.g. continued trips between Finland and Russia. AS Go Rail belongs to one of the biggest groups in the tourism, transport and hotel industry: AS Go Group. The companies in the group provide daily travel assistance to thousands of people. The company’s head office is located in Tallinn.